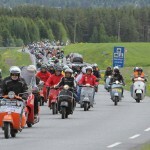 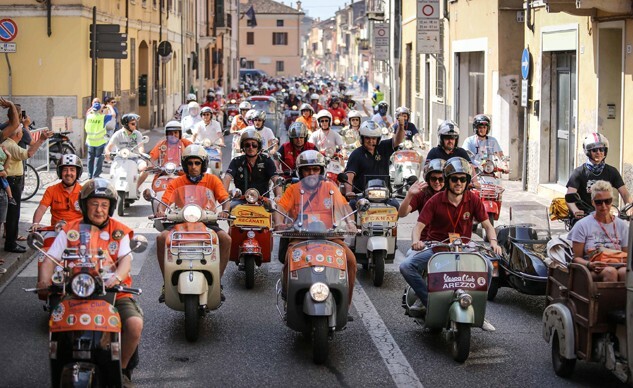 Starting today and lasting through Sunday, June 14, thousands of Vespa riders, representing Vespa clubs from all over the world, are expected to converge in Biograd, Croatia for the 2015 edition of Vespa World Days. 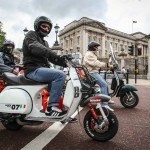 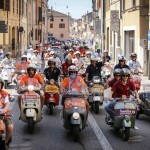 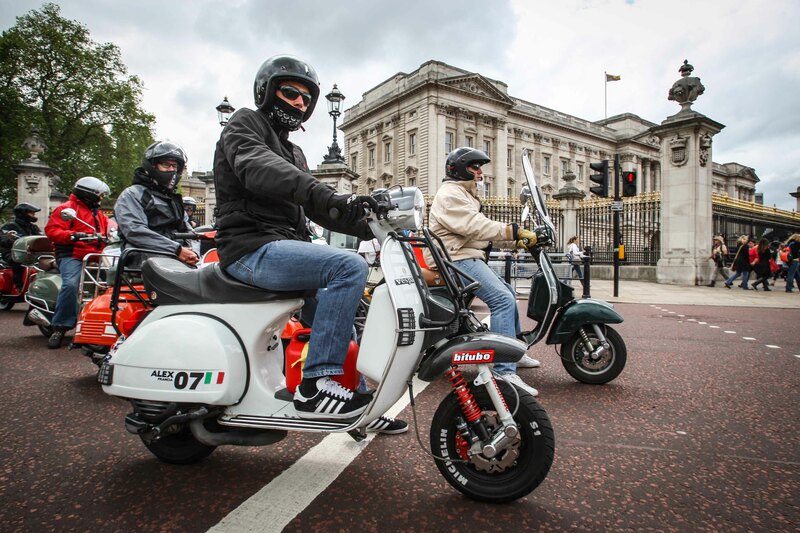 The 2014 edition of Vespa World Days was a resounding success, as more than 10 thousand Vespas from not only Europe, but Argentina, Brazil, Israel, Jordan, Kuwait and the U.S.A. all made the pilgrimage to Mantua, Italy. 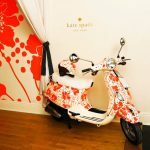 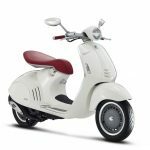 For Vespa World Days 2015, Vespa Village, located in the center of Biograd, will serve as the heart of the event for the following four days. 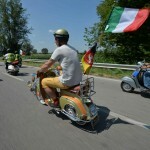 It will also serve as the start/finish point for numerous outings scheduled to ride along the beautiful Adriatic coast. 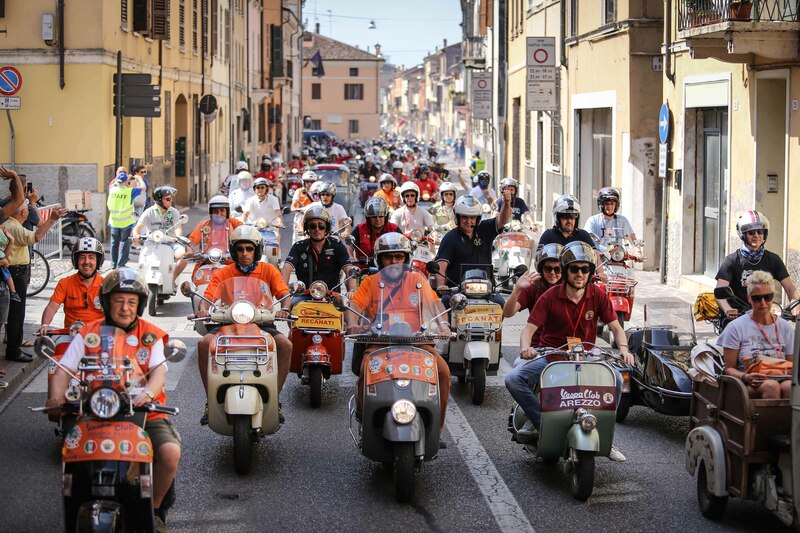 The full program also includes an opportunity to visit the Vespa Museum, where various private collections of rare Vespas will be on display. 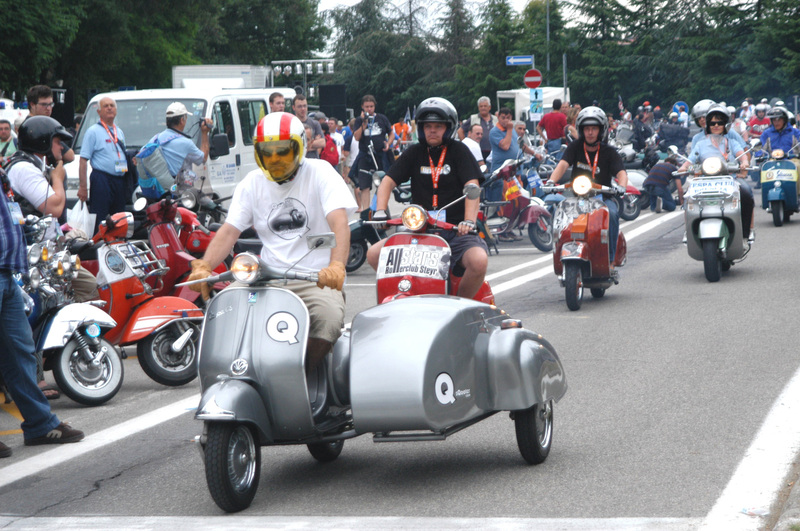 Beyond that, entertainment is planned far into the night, as the Biograd City Party and Biograd Beach Party should satisfy those who wish to party long after the sun goes down. 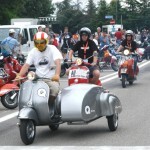 This year the culminating event of Vespa World Days will once again be the awards ceremony for the Vespa Trophy winners. 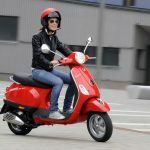 This is the competition for Vespa travellers where they document all the stops on their trip to Biograd with photographs and stamps in their Travel Books. 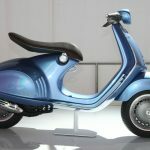 This is a touring trophy that involves more than 2,000 Piaggio Group dealerships from 25 countries all over the world. 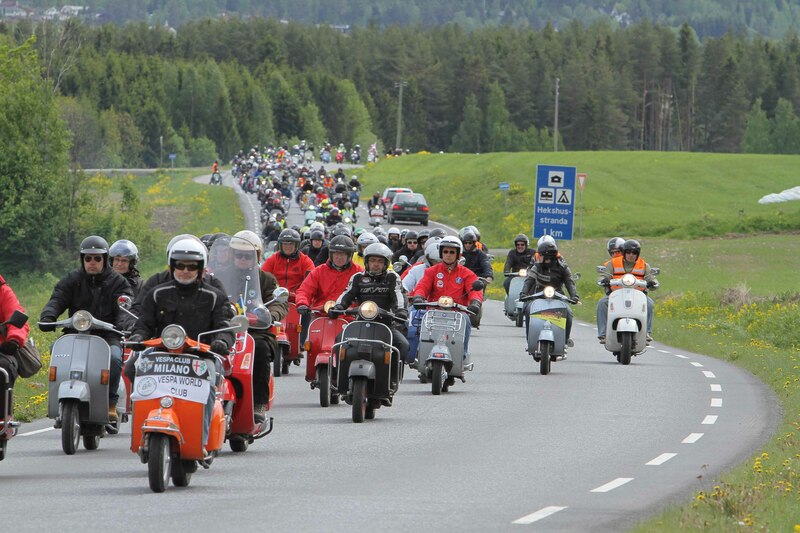 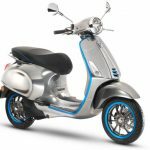 All Vespa Clubs can participate: The goal is to reach Biograd by 11 June having visited the most Piaggio Check Points and with the biggest possible group of Vespas. 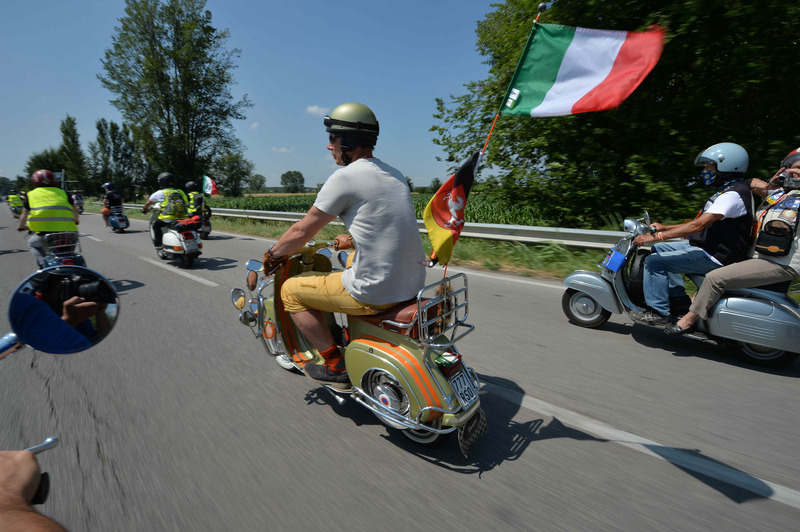 Information on the Vespa World Days can be found at www.vespa.com, www.vespaworlddays2015.com and official social media sites such as facebook.com/vespa, and they can be followed on twitter.com/vespa_official or with hashtag #vwd2015.